| …working toward an AIDS-free world! …working toward an AIDS-free world! UMGAC began its ministry in 2004 and is the AIDS-focused initiative in The United Methodist Church. 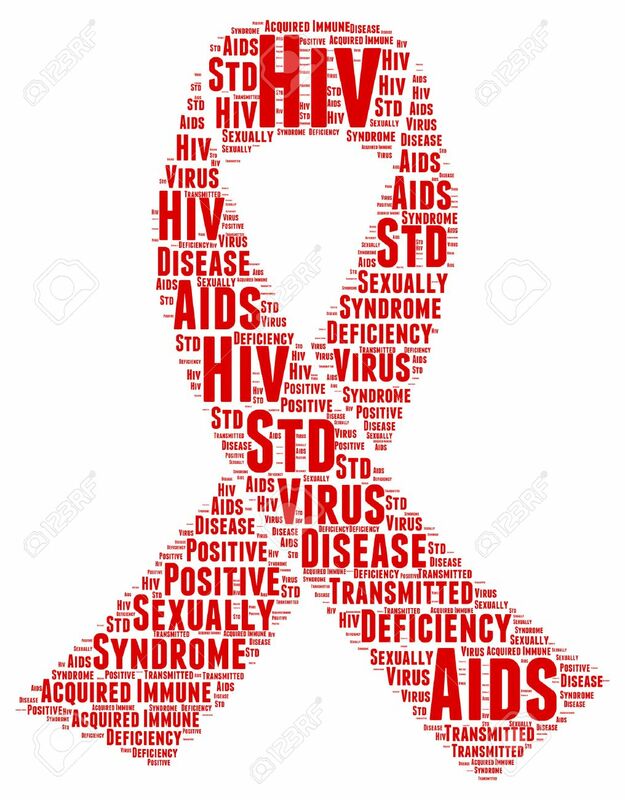 HIV and AIDS are critical global health concerns impacting far too many of God’s men, women and children around the globe! Join us by becoming an AIDS Ambassador as we educate and advocate to create a world free of HIV! Action Alert! President Trump’s FY 2020 Budget and AIDS! March-April 2019 UMGAC Newsletter is available! Information on new AIDS resources, AIDS Activities and more! We invite you to download and read! “Stories of Hope and Perseverance” – Testimonies from UMGAC funded projects around the globe! Please go to our Resources Page to check out information shared during the Breaking Barriers AIDS Conference, October 25-27, 2018 ~ Indianapolis, Indiana USA! Newly Released 2018 Report on AIDS Ministries in United Methodist Annual Conferences in the United States and around the globe. Check it out! World Council of Churches and UNAIDS affirm the value of faith-based AIDS initiatives! Philippines Focusing on Education and Advocacy and HIV! Check out our Events page for upcoming opportunities to address HIV and AIDS! And, take action! World Council of Churches issues Pastoral Letter on AIDS and action steps! Check it out! AIDS Goal: Ending the Public Health Threat! Thanks for your ongoing, generous support to create an AIDS-Free World! Get to know that the servants of God will walk with Him in faith, He will give power to their message. They will enabled so to present His love and the danger of rejecting the grace of God that men will be constrained to accept the gospel, Christ will perform wonderful miracles if men will but do their God- given part. I thank you all for the work that is a head of us and your organization as a whole, i hope that as time comes it will give you an image to share with everybody may God bless you. Can we get support to help Orphans living with HIV and Aids And Local religious living with HIV and Aids? Thank you for your interest. Blessings. ZERO New HIV infections! ZERO Discrimination! ZERO AIDS-related deaths!